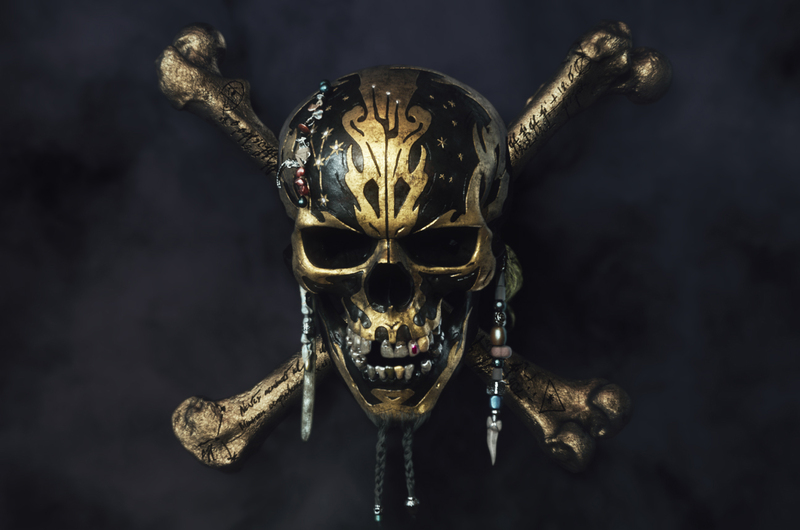 PIRATES OF THE CARIBBEAN: DEAD MEN TELL NO TALES Opens May 26! Enter to Win Passes to the St. Louis Advance Screening! ‘The Best Man Holiday’ opens November 15! Enter to Win Passes to the St. Louis Advance Screening! ‘Free Birds’ opens November 1! Enter to Win Passes to the St. Louis Advance Screening! ‘The World’s End’ Opens August 23! Enter to Win Passes to the St. Louis Advance Screening! ‘R.I.P.D.’ Opens July 19! Enter to Win Passes to the St. Louis Advance Screening! ‘The Purge’ Opens June 7! Enter to Win Passes to the St. Louis Advance Screening! ‘The Big Wedding’ Starring Robert De Niro, Robin Williams Opens April 26! Enter to Win Passes to the St. Louis Advance Screening! ACT OF VALOR Opens February 24! Enter to Win Passes to the St. Louis Advance Screening! TITANIC 3D Opens April 6! Enter to Win Passes to the St. Louis Advance Screening! 30 MINUTES OR LESS Opens August 12! Enter to Win Passes to the St. Louis Advance Screening!